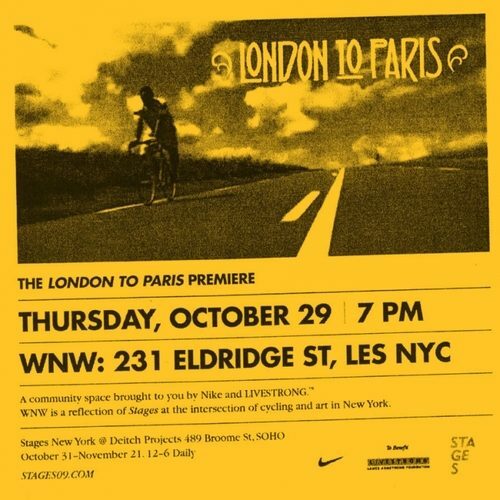 The WNW (winners not whiners) space will be premiering the London to Paris video this Thursday, October 29th at 7pm. Be sure to check it out. Also, if you haven’t been by the space, be sure to roll through on your commute tomorrow morning for free coffee! Follow the guys on Twitter and be sure to catch these events. It’ll be a lot of fun!